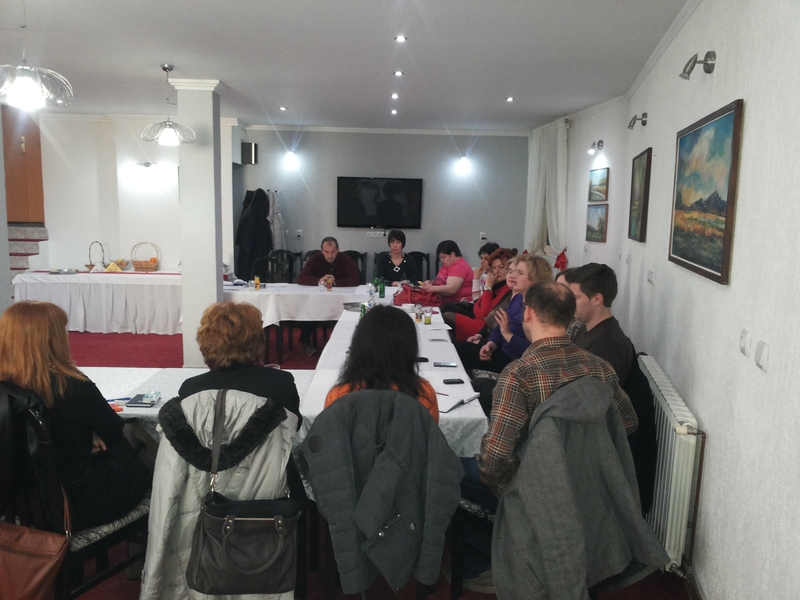 Association for mutual assistance in mental distress „TK Fenix“ from Tuzla and Caritas Valjevo are currently implementing project named UPSTREAM 2, that has an aim of promotion of socialization and treatment in mental health. 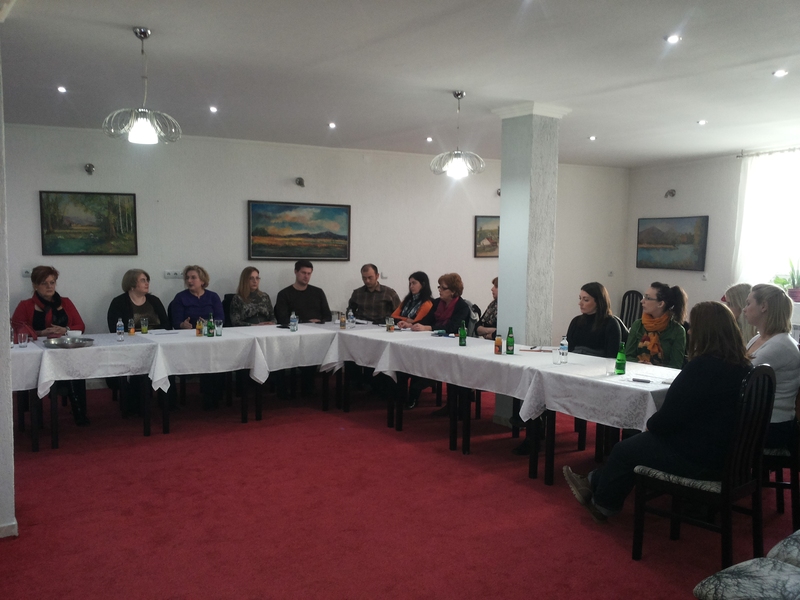 On Tuesday 17th February the Third Working Group meeting took place in Tuzla; it was attended by the project staff Nenad Peri? and Carlo Bernardis and by representatives of the following organisations: representative of Tuzla City, UG Agora, UG Zemlja djece, UG TK Fenix, Disciplinski centar za maloljetnike, Filozofski fakultet Tuzla, JU M-S Gra?evinsko geodetska škola, JU M-S Rudarska škola, OŠ Simin Han, OŠ Pazar, OŠ Breške, OŠ Tušanj. The title of the meeting was “Ways of cooperation between mental health services, non-governmental sector and education institutions aiming at a better mental health of youngsters”. All the participants expressed positive opinions about Upstream II and its general approach and activities, considering the working groups an effective tool as they allow different experts to meet and discuss openly in a not too formal environment. Different topics were discussed during the meeting and every participant actively participated giving a useful contribution according to his/her personal experience. First of all everyone acknowledged the importance of having workshops and meetings with the youngsters, because during these occasions they usually speak a lot and very openly about their problems; in this way, the psychologists can understand if someone has some problems which require an intervention. These events can be very effective in dealing with the mental health of youngsters because they allow to approach the issue in two ways: experts can find out if there are any mental health problems and thus plan an appropriate action; furthermore, they can prevent some problems, dealing with them before they become too serious. Some school psychologists report some of the most common problems among youngsters: food disorders, domestic violence, self-harm. Another important aspect of these meetings is the fact that usually kids do not rely on their parents and do not seek for help talking to them, but usually prefer to speak with an expert, outside of the family. For this reason, all the representatives of high schools present at the Working Group confirmed their will and availability to be included in any programme aimed at supporting and improving the mental health of their kids. Youngsters are considered and excellent target group for actions regarding mental health: as previously said, they are very open and willing to know about this issue: they want to discuss, learn and get informed. They give instant feedback, and are more active than adults, which means that if the experts are allowed to work properly with them the results will be absolutely great, with a huge added value represented by the above mentioned prevention. A bit harder is to deal with parents, as they are negatively affected by the risk of labelling and categorisation: it often happens that parents do not accept the experts’ opinions or advice because they refuse to admit that their kids have some problems related to mental health. In addition to this, parents are not as open as youngsters when it comes to information sharing: very rarely they speak about what happens within the family, especially if they have to report a problem (e.g. uncommon behaviours). One of the causes of this attitude is the social stigma they think they could suffer if they had to acknowledge to have a kid with some mental health problems. The result is that parents very rarely take part to meetings with school experts: they feel offended as they think that someone “external”, although it is a psychologist, judges them and tells them how to grow their children. For this reason, it would be fundamental to work with parents including them as much as possible and sensitising them, taking care of their feelings and dealing with a potential sense of guilt they might experience if their children have some problems. A big problem in schools is the amount of work which psychologists and pedagogics have: they have limited resources, a lot of duties, not enough time, heavy administrative obligations, often their work is not acknowledged and sometimes other colleagues do not provide the necessary support. This situation very often leads to an impossibility to help kids as they should, endangering their health (both mental and physical). All the participants agree about the fact the resources are available (Universities, NGOs), and that there are a lot of talented professionals who could do a great job in the field of mental health for youngsters: all these problems have to be solved as a system. All the actors involved in the mental health sector have to join and act together in close coordination. 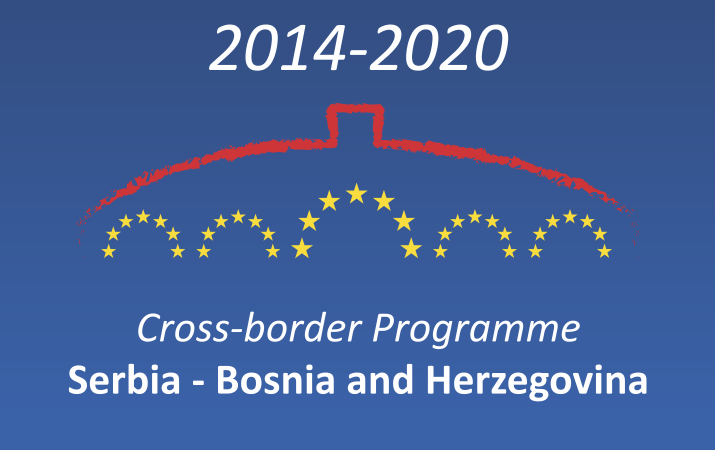 Mostly important is the cooperation with the NGOs, which absolutely needs to be boosted and improved: the key point is to share experience, skills, capacities and everyone could benefit from this, especially public institutions. ü The resources are available but need to be shared in order to be used in a more effective way. ü The cooperation between of all the actors (NGOs, Public Institutions and Schools) involved in the mental health system is the key. ü It is fundamental to works with youngsters as they allow to make prevention and because they are the most active and sensitive target group. ü All the stakeholders have to be taken in consideration and included in any initiative taken to improve the mental health of youngsters. ü It is necessary to create the preconditions for the experts to operate in the most appropriate way, with a special focus on their education.